Arizona Goes Aggressively Cloud-First with State Computing – Superb Internet Blog - Delivering 360° Hosting Experiences – and blogging about it! A bill that the Arizona governor is expected to sign in the next few days will make transitioning to cloud systems a major state priority. Arizona has decided to prioritize cloud computing. Without getting into the politics, let’s look at how “Cloud First” has been a prominent notion in government for years. Then we’ll review the particular case of Arizona. In 2010, the United States government, through the Office of Management and Budget, released 25 directives to improve the management of federal IT. One of the most important points was a new position that required a “cloud first” policy toward any computing adoption. Vivek Kundra, the federal CIO, included the policy toward cloud along with other ideas to streamline government technology in an address on December 9. The gains the government could see from cloud are massive, said Kundra. For instance, he mentioned that agencies would be able to provision services immediately and sometimes could cut costs in half. RELATED: It’s true that cloud has generally strong attributes, but it’s important to choose the right cloud provider – since there is significant variation. At Superb Internet, our cloud hosting plans go beyond the competition with distributed rather than centralized storage (for no single point of failure) and InfiniBand rather than 10 GigE (for tens of times lower latency). There were several items on Kundra’s list that were specific requirements. The chief technologist of each agency had to pick out three of its systems that it would be switching from traditional to cloud computing. One of those systems had to be moved to cloud within a year, while you could take up to 18 months to migrate the remaining two. Now keep in mind, that policy was released in 2010. Still, though, many government systems at the federal level are still on their legacy equipment. That’s true with many state IT services as well. In Arizona, that’s about to change (if this bill is signed by the governor as expected). 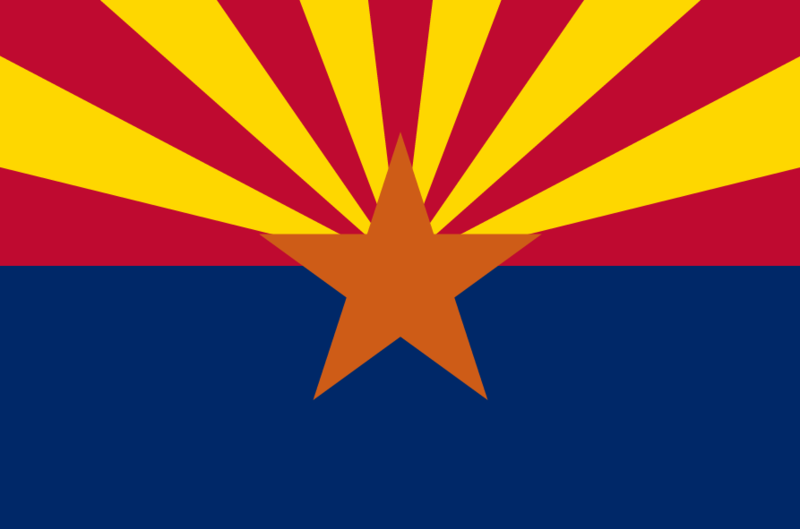 The legislature in Arizona passed State Bill 1434 (SB 1434). It is currently sitting on Governor Doug Ducey’s desk. The bill mandates that state offices would switch everything over to cloud. In essence, it’s very similar to Kundra’s rules, as described in StateTech. Furthermore, says the bill, cloud systems should be evaluated every time any agency is getting ready to deploy a new system. It’s a strong move to require that agencies basically explain themselves on any systems that aren’t in the cloud every two years, says Ricky Ribeiro of StateTech. The decisiveness of this action, assuming its signed, would effectively put Arizona in a leading position in terms of cloud adoption. Notably, Reed came to government from the private sector. He was the head of infrastructure at Expedia prior to becoming the Arizona CIO. He has been promoting cloud adoption in part because he has seen the positive impact it had at his previous employer. Both companies and governments switch to cloud because it’s affordable, fast, and improves productivity. Those positives allow the government to center itself on providing services rather than managing infrastructure, notes Reed. “IT is woven into the business processes of the state,” he says, “so including cloud in our IT strategy will free the state to focus on our core competencies of managing applications and delivering services.” He thinks the total cost of ownership of systems will be reduced and that it will be easier to quickly meet the needs of the public. Plus, it will make it easier for people to work together, he says, and for different agencies to be able to more easily access shared datasets. Regardless of your perspective on this particular bill, the situation in Arizona is one example of a “cloud first” policy moving forward at the state level.